Place the order with this link and add QuickBooks Online in the memo line when ordering. 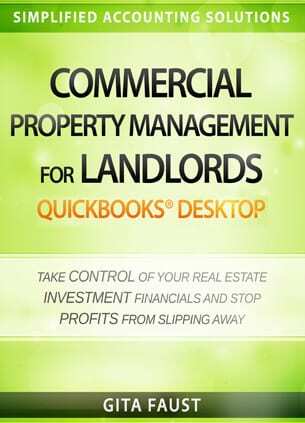 Are you a real estate agent looking for an easier way to manage the accounting side of your business? 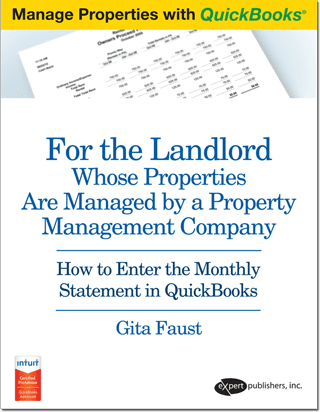 In addition to simple explanations of every function, this book provides actual templates and tools you need to keep records – easier and more inexpensively than ever! Are You Disappointed with the Income You’re Earning as a Real Estate Agent? 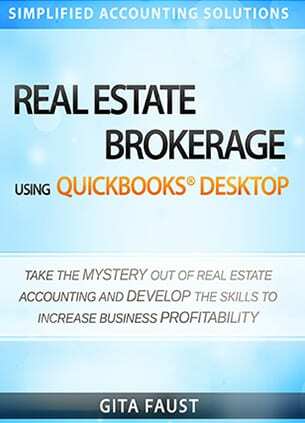 If you are unhappy with the amount of time you are currently working in relationship with how much you are making, Accounting for Real Estate Agents is exactly what you need to get on the fast track to success! 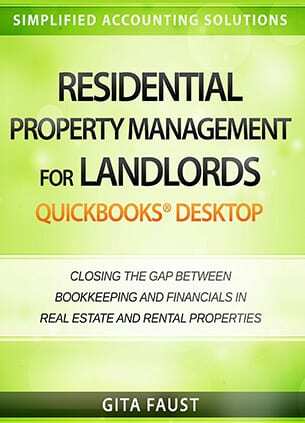 This book will show you step-by-step how to develop the accounting system you need to better manage your clients and your business. Even if you want to continue to do your accounting with paper and pencil, you’ll be able to do it much easier thanks to this guide, since we provide PDF templates for every function. Just print, fill them out, and file them! Are You Sick and Tired of Just Dreaming About Achieving Prosperity and Financial Security? Are You Ready to Finally Take Control of Your Business & Start Producing Maximum Profits? 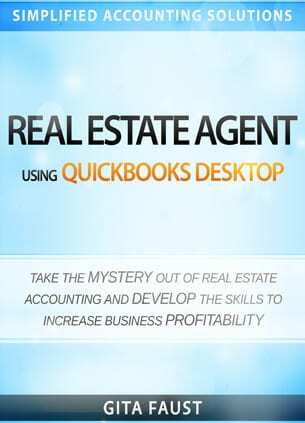 Order Accounting for Real Estate Agents today! This book is sold electronically. The purchase of this book is non-refundable. Please, remember you must have QuickBooks, Quicken, Microsoft Office Excel and/or Adobe installed on your computer.